The first thing you need to ask yourself before purchasing Bernhard Willhelm's latest creation for Camper is, "Do I want two heterosexual Oompa Loompas permanently screwing on the side of my shoe?" If you answered "yes," then this is the shoe for you! I have a pair and they are ridiculously comfortable, and I always get compliments on them. The insole can even be removed to make way for orthotics. Seriously in love. I'm not too sad though. I recently went to Vegas (from Canada… in the summer. To say it was DAMN HOT is an understatement…) and found my wedding boots! The very first one (after the pic with the "Winter Wedding Boots" logo on it) is what I want to wear, but I don't think it'll fit around my enormous calf muscles. There's another version that's shorter, but it just doesn't have the same effect. Anyone else who has calf muscles with a circumference of about 16.5 inches been able to wear the first one? I really want to know. Ooh ooh! My fiance and I are wearing matching boots at our wedding in two weeks! 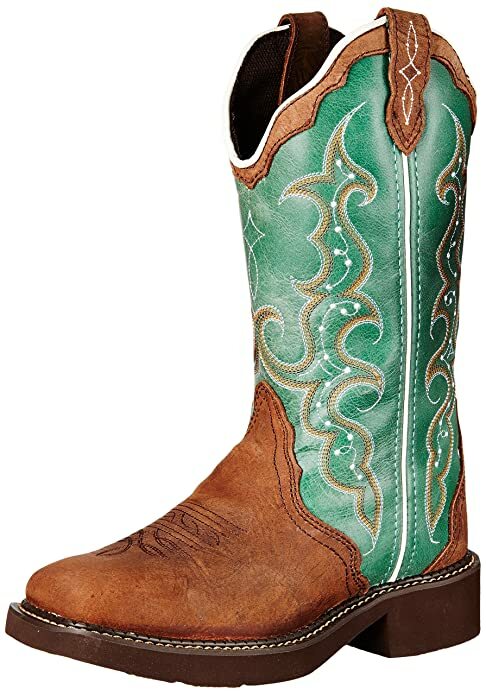 They are from this fabulous company called Ren Boots, are handmade, come with a lifetime warranty, and are customizable with lots of color options. Plus they are gorgeous! (Though a little pricey.) You can get your hands on 'em here: http://www.renboots.com/boots.html The ones we are wearing are the "King Richard" and "Queen Isabella" boots (they are the same boot, just sized for men and women). These are the boots I will be wearing at my wedding. Got them shipped to my future parent-in-laws hotel. Can't wait to try them on ^_^.